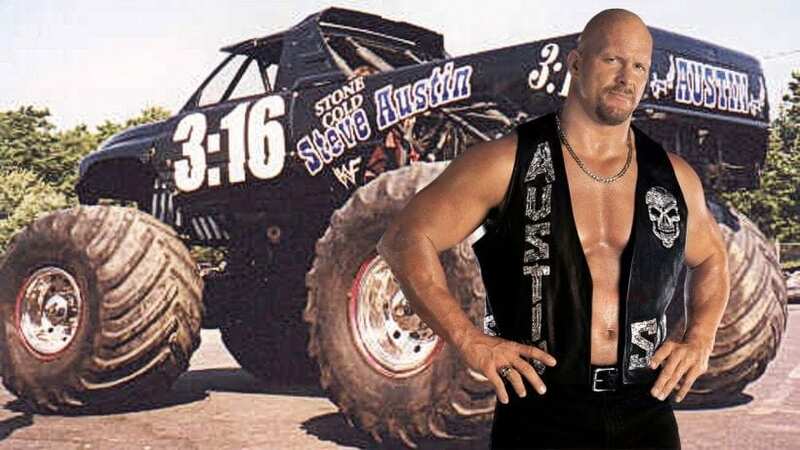 Most important event in the wrestling world is Wrestlemania, and you might not immediately think about cars that we saw on the show, but we need to say that those are an important part of the event. Since this is a primarily entertainment-focused show, writers and producers often use cars to create stories and feuds. In the end, some of those vehicles didn’t survive, and we could see few quite expensive models destroyed in the process of creating this wrestling product. What you need to know is that WWE is the biggest company in the business at the moment and they are doing whatever they can to stay on top. This includes destroying expensive cars. 2007 was quite interesting and strange year for WWE, and we could see Battle of Billionaires at WrestleMania 23 where Donald Trump’s and Vince McMahon‘s teams fought. This ended badly for CEO as he had his head shaved by Trump. 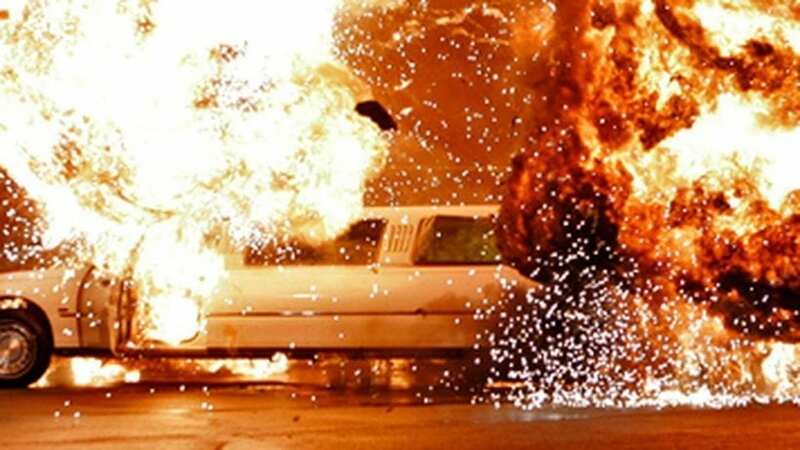 To be honest, that wasn’t the strangest thing during that season as we could see the limousine of Vince McMahon blown up while he was in it. Many believed that this was real and that the guy is really dead, but soon after that, he returned to the TV. No explanation was offered for this event.